C.15884 - Rarely available Sands unit with views out to the turquoise waters of the Gulf of Mexico. 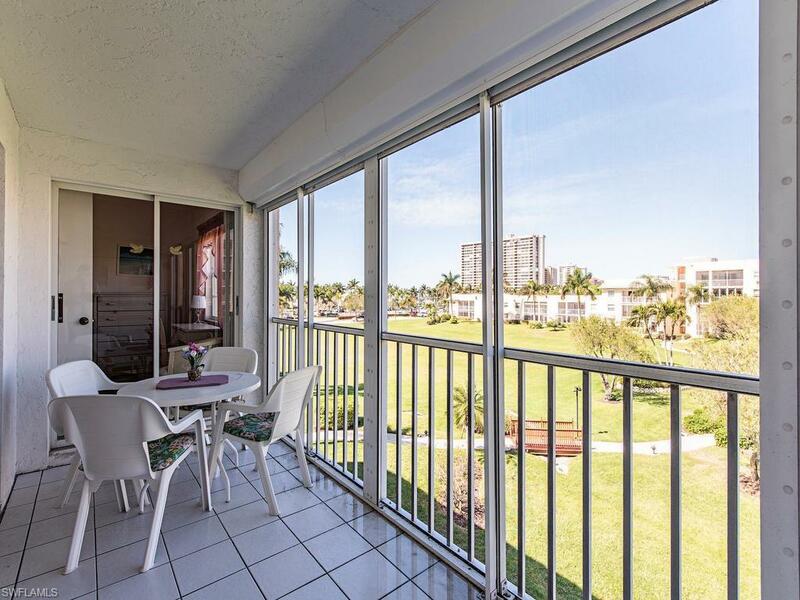 Situated on the third level with elevator and stair access, you will enjoy views out to Residents Beach (which is only a short stroll from your front door) and stunning sunsets from the lanai. 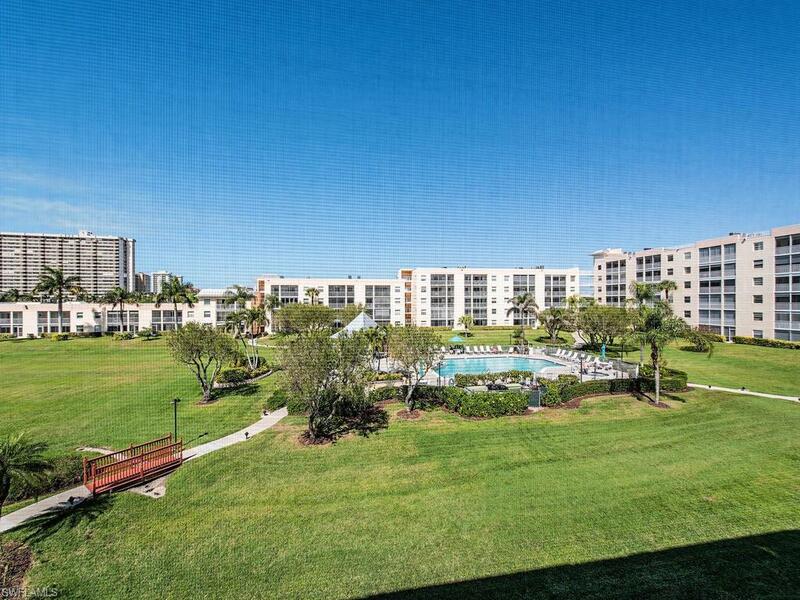 Sands offers a lifestyle not found in many condominiums on Marco Island with its expansive green space, spacious pool area centrally located for outdoor enjoyment, the convenience to Residence Beach, and the public beach access near the JW Marriott. 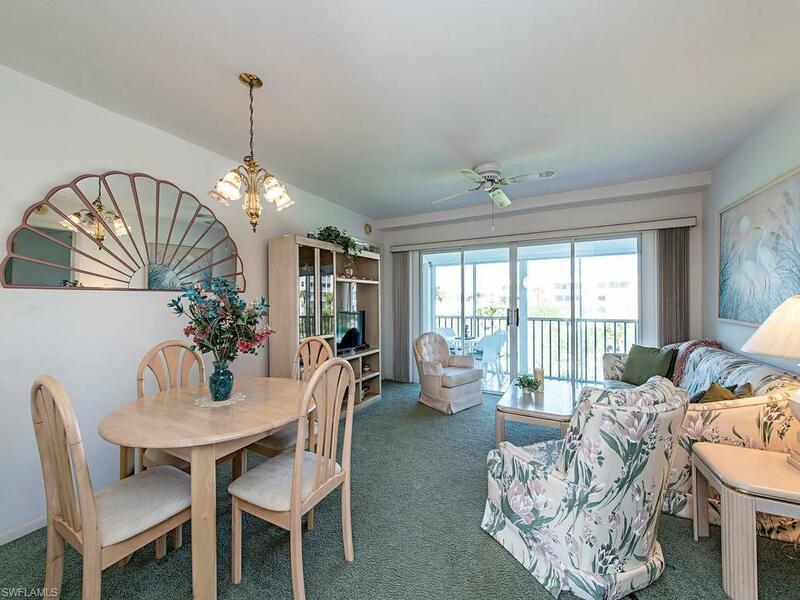 The floor plan boasts split 2 bedrooms with 2 full bathrooms, full kitchen, in-residence laundry, living room, dining room, and screened lanai with partial beach views. 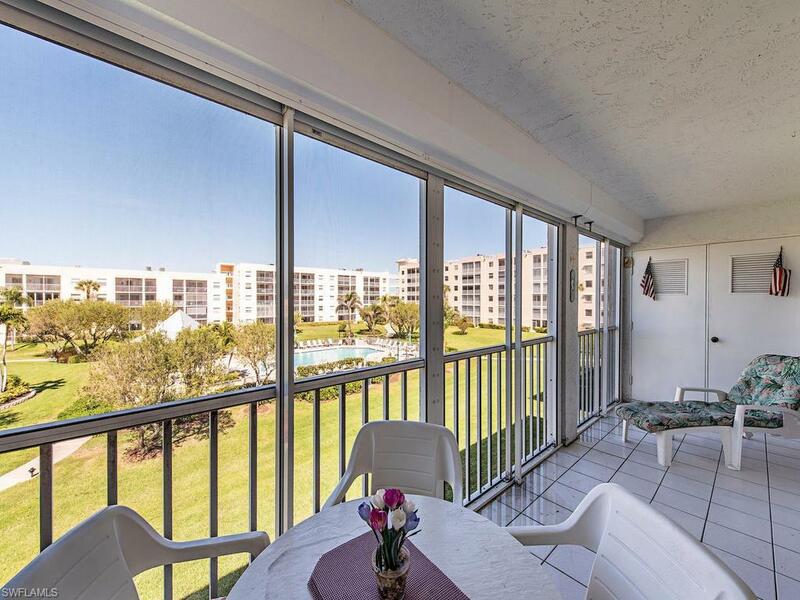 This charming condominium is ready for those desiring a winter residence in paradise.